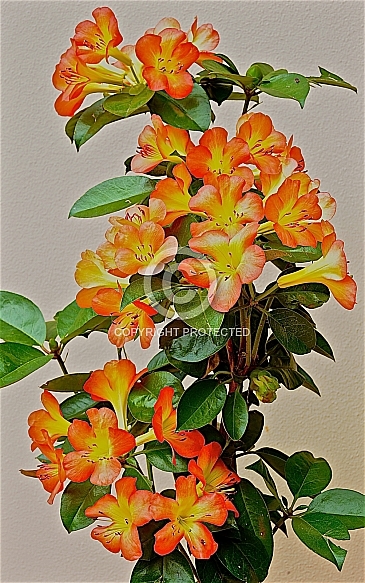 Description: Sub tropical rhododendron requiring warm, sheltered positions and semi-shade. Suitable for growing in large pots and tubs. This brilliantly coloured variety has a subtle, sweet frangrance.